If you take anything away from tour 2018 money horoscope forecasts and yearly financial astrology predictions, let it be the realization that the most precious currency in life is time. Use yours wisely, informed by the astrological climate for your zodiac sign. Our best free money horoscope for 2018 is the third installment of your full year ahead astrology readings. 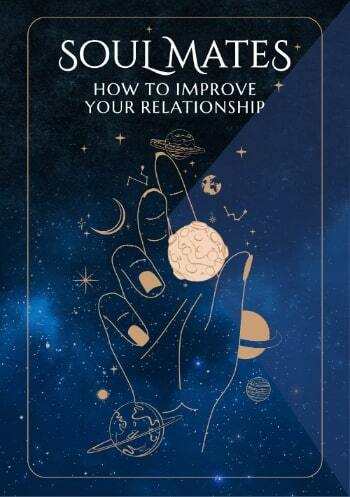 The first two parts covered your general outlook and overview horoscope prediction for 2018 as well as love and relationships in the more specific and detailed 2018 love horoscope forecast. If you've read those, you know what major aspects you can expect in life and love as well as work, friendship and family. Now we look at your financial astrology prediction for 2018, with annual money predictions being the subject of our financial horoscope for the year ahead. Income focused astrology centers around the house of earned income and financially related houses of the zodiac. Lucky windfalls (hello Jupiter!) may be on your horizon in your in-depth 2018 money horoscope, which can be a valuable financial astrology tool. 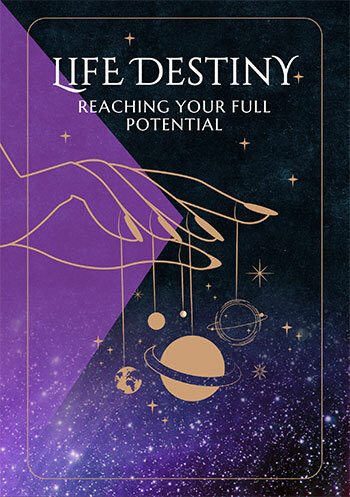 We recommend that it's best to read the money horoscope along with part 4, your 2018 career horoscope for work, business and employment over the year ahead. For this year's money horoscope and financial astrology forecast, read on!